Chlamydia is the most common sexually transmitted disease in the world. Chlamydia patients usually do not develop symptoms, but when they do, the clinical picture is very similar to that of gonorrhea, and it is impossible to distinguish them only by symptoms. 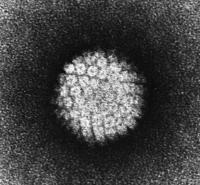 Infection with human papillomavirus, known by the acronym HPV is the most common sexually transmitted disease in the world. 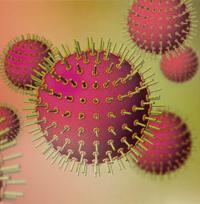 Sexually transmitted diseases (STD), also called venereal diseases, are a major public health problem in all countries. There are several different types of STD, some more serious, some milder. 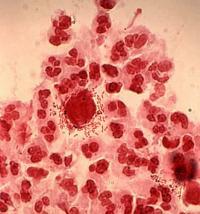 Trichomoniasis is a sexually transmitted disease caused by the parasite Trichomonas vaginalis.